Throughout his reign as England Manager, Roy Hodgson has not been shy when it has come to selecting players for his squad. His most recent surprise call up came for Everton midfielder Leon Osman who is in the squad to face Sweden on Wednesday 14th November. I admire Hodgson’s approach to the squad selection as he has given several players a chance to show what they can do and his selection of younger players such as Alex Oxlade-Chamberlain and Tom Cleverley is definitely a move in the right direction. However, some of his recent selections have been strange if not a little baffling. Leon Osman’s call up in the first instance was a surprise to many fans and experts alike. The tenacious Everton midfielder has been one of the most consistent performers for The Toffees over the years, but at 32 years old he is not a player who is likely to be around the England squad in the future. So, Hodgson’s decision in this respect is a little strange especially considering Leon has no senior international experience. However, I have no doubts that he can fit into the international frame with relative ease. He is a player who likes to pass the ball and play in and around the gaps in midfield, linking play together. Although, I appreciate that several players have withdrawn from the most recent England squad through injury, some of the replacements that have been called up are questionable also. Wayne Rooney, Theo Walcott, Jonjo Shelvey, Kyle Walker and Aaron Lennon have all been ruled out through injury and Carl Jenkinson, Wilfred Zaha and Tom Huddlestone have been called up as replacements. Zaha and Jenkinson are young players with plenty of potential and I am very much in favour of these players being included in he squad. However, Tom Huddlestone is a questionable inclusion. The Spurs man has seen relatively little football over the past season or so and has only recently broken into Villas-Boas’ starting XI. Personally, I would much rather see a more dynamic midfielder such as Kevin Nolan in the squad, or even a player like Jordan Henderson (although he has received heavy criticism whilst at Liverpool). Daniel Sturridge is also another questionable call up for this squad as the Chelsea front man has not seen much football for his club this season with only a handful of substitute appearances. He has scored 2 goals in 12 appearances in all competitions this season. I would have preferred to see Andy Carroll recalled to the side as I believe he offers a greater threat to the opposition defence with his sheer physical presence. Carroll also scored England’s first goal against Sweden at the Euro’s from a Steven Gerrard freekick. Defoe is also a name which is missing form the squad list, but he is out through injury, which dissapointing after his hatrick against Maribor in the Europa League. Finally, Jack Wilshere was a shock inclusion in the squad as he has only just returned from a year out with an ankle injury. Arsene Wenger believes the call up has come too soon for the Arsenal youngster and I am inclined to agree with him on this occasion. Wilshere still needs time to get back to full match sharpness with Arsenal and in my opinion should not have been included in the England squad so soon. Hopefully, Hodgson’s selections can be vindicated against Sweden. Goalkeepers: Fraser Forster, Joe Hart, John Ruddy. Defenders: Leighton Baines, Ryan Bertrand, Gary Cahill, Steven Caulker, Phil Jagielka, Glen Johnson, Ryan Shawcross, Carl Jenkinson. Midfielders: Tom Cleverley, Steven Gerrard , Leon Osman, Raheem Sterling, Tom Huddlestone, Jack Wilshere, Ashley Young. Forwards: Wilfred Zaha, Daniel Sturridge, Daniel Welbeck. 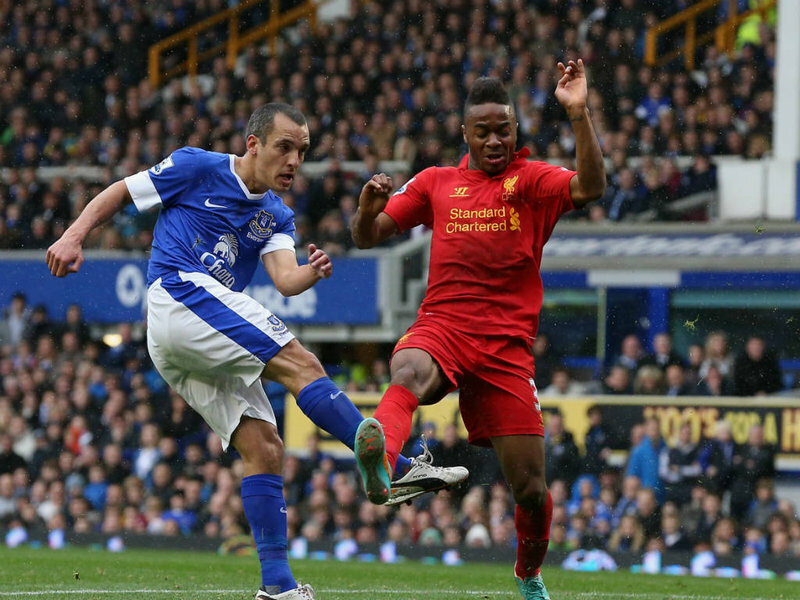 ← Steven Gerrard compares Everton to Stoke?